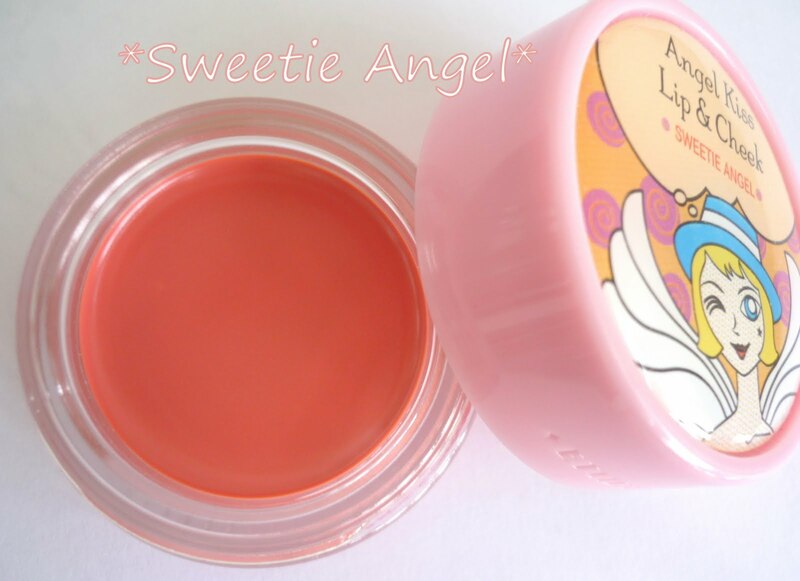 Etude House Angel Kiss Lip & Cheek Multi-tint Cream named Sweetie Angel is one of my favorite products this month. It's perfect for summer- it's a flattering shade of coral & it smells like grapefruit. It is one of the best lip & cheek tints I've used so far and the cute packaging may have bumped it up to first place. No complaints with this sweetie. It looks good, smells good, priced good, it's non-sticky & stays put. 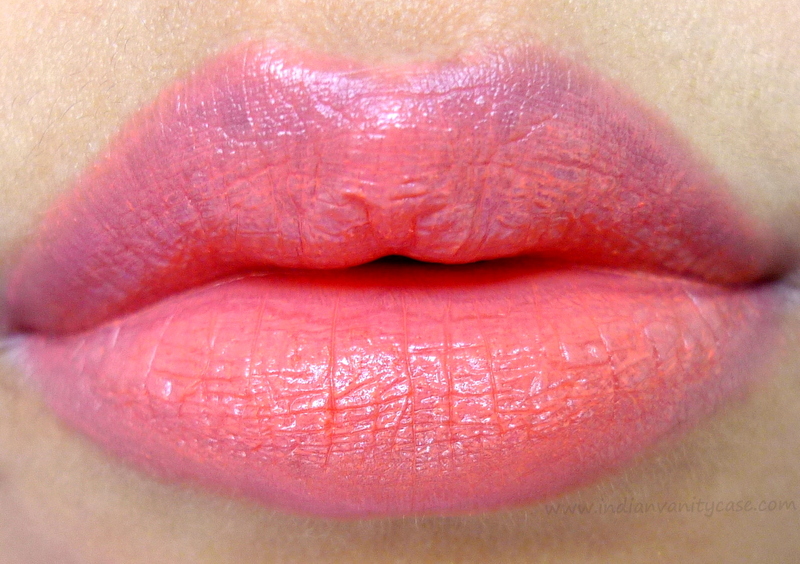 It feels like a lip balm but it dries to an almost-matte finish, without looking blotchy. Price ~ I forgot exactly coz I lost the receipt, but I'm positive it's less than Rs.450. Availability ~ Limited Edition. Not available in India. Oh, I forgot to gush about those cardboard wings! Who designs these things, really?! Flying kisses to her/him. "Angels can fly directly into the heart of the matter." LOVE the pigmentation. The packaging is super cute too! Love it! The packaging, the colour, everything! You can visit us at http://algopasaenkahuna.blogspot.com and facebook too! such cuteness and the product also looks so yummm!!! Ah-dorable!!! 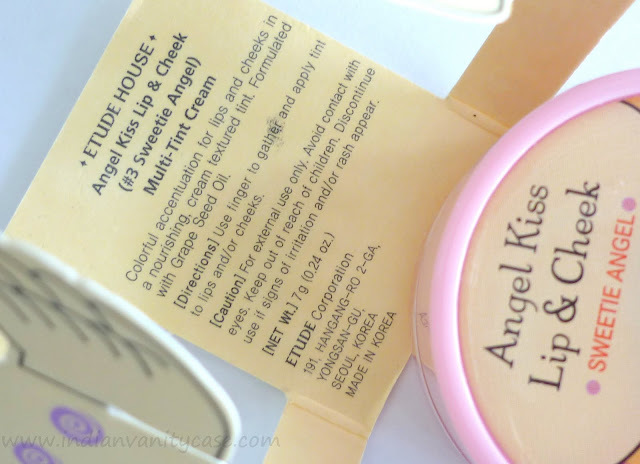 I am loving all these etude house things you are getting! OMG! where do you get all these cute things from??? I got this exact one at home too! Still within that winged shape paper.. ^___^ They're really cute right? 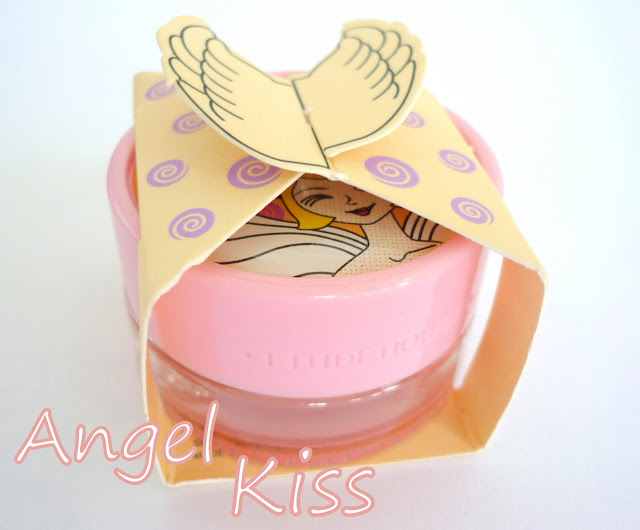 I only got one for 50% off but would probably come back to Etude House to grab some more! 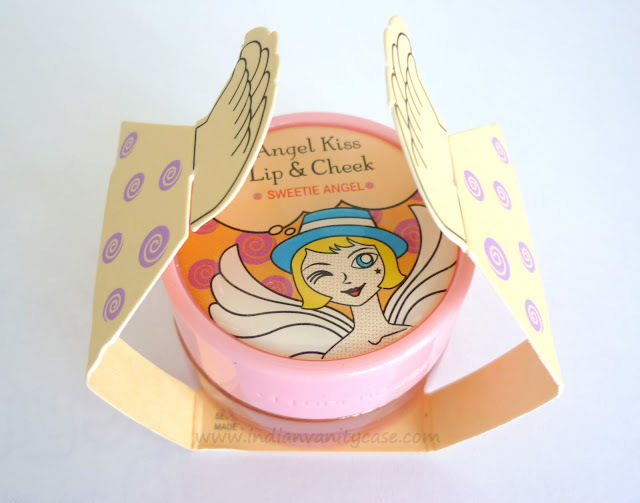 =D The last one 'Darling Angel' isn't available in Malaysia if I'm not mistaken. I only saw three. Its really nice blog theme. I like this template. your topic totally mind blowing. Each and every information are really informative. Above the package price is very high. this is so cute! i fall for packaging!! I love the packaging and they look so yumm...where did u get these from? 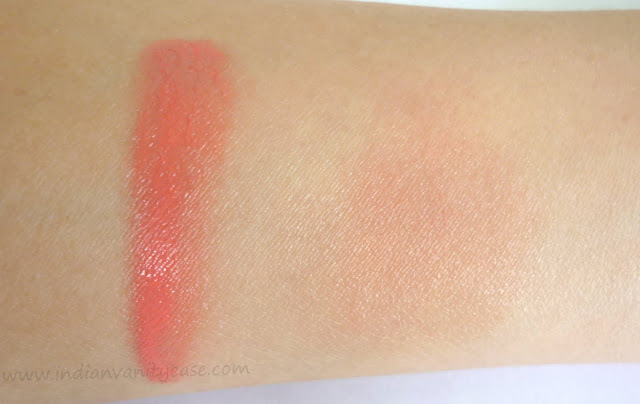 Aaaah, Ive been looking at your Etude House s reviews and I am so gonna pay them a visit sometimes next week ~! I wanna see what's new there.